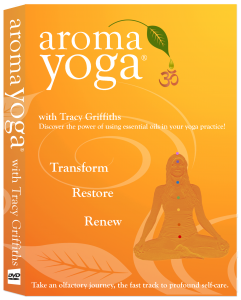 Includes the Aroma Yoga DVD Online viewing! 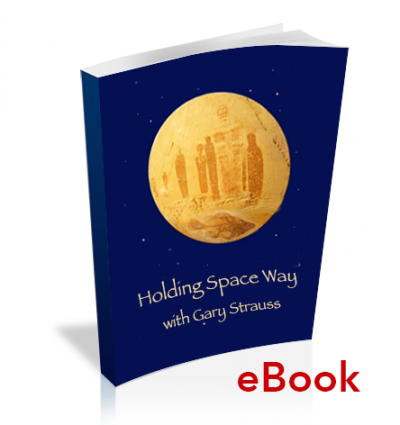 Includes both the Holding Space videos and audio meditation plus the Holding Space Way eBook! 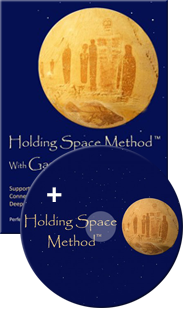 More than a technique, the Holding Space Way offers a practice that can provide empowerment and an ability to bring resource and strength to the energetic digestive process of life. The Holding Space Way is a way to optimize the art and dimension of life-energy based living. Includes both the video DVD and audio meditation CD!